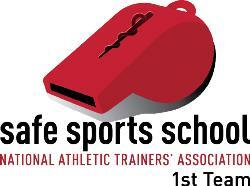 Bishop Amat High School is the recipient of the National Athletic Trainers’ Association Safe Sports School Award for its high school athletics program. The award champions safety and recognizes secondary schools that provide safe environments for student athletes. The award reinforces the importance of providing the best level of care, injury prevention and treatment. 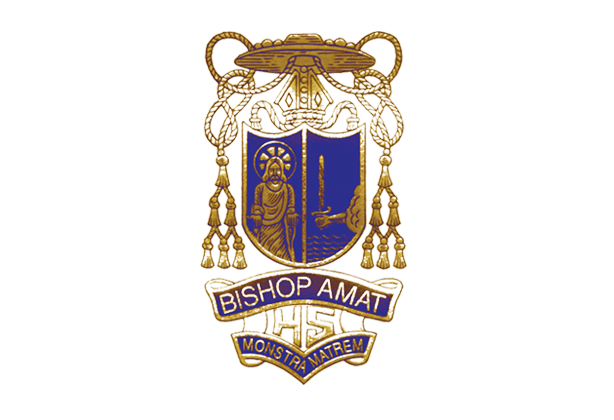 Principal Richard Beck stated “Bishop Amat High School is honored to receive this 1st Team recognition from the NATA, and we remain committed to keeping our student athletes safe during physical education classes, team practices and games so they can accomplish their own goals of great competition, winning records, fair sportsmanship and good health." "Our goal is to lead our athletics program to the highest safety standards for our players,” said Athletic Trainer Mr. Chavez. Physical activity is very important for our youth, according to Bishop Amat Athletic Director, Michael Manzo. “There has been an increase in competitive sports, which are, unfortunately, not without risk. 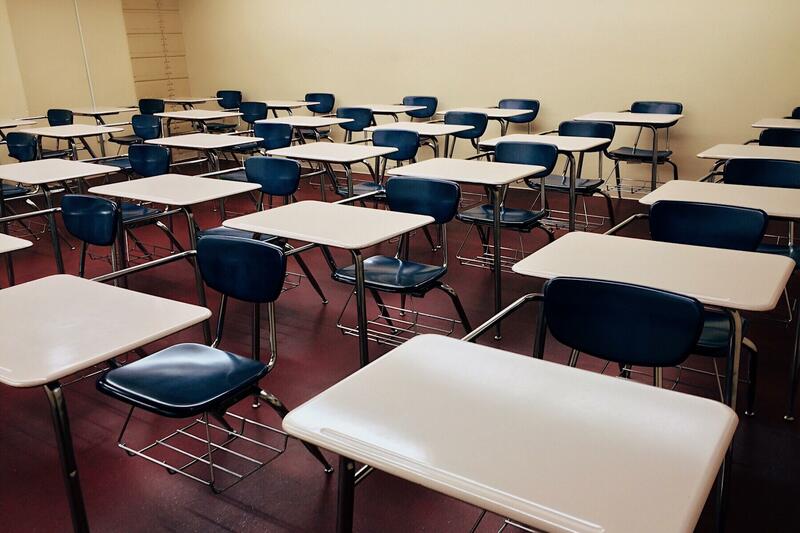 Brain injury/concussion, cardiac arrest, heat illness, exertional sickling, cervical spine fractures and other injuries and illnesses are potentially life-threatening.” Proper planning with proper equipment and personnel is vital to the safety of student athletes today, he notes. "Mr. Chavez, our Certified Athletic Trainer, has done an outstanding job caring for our student-athletes."